After the GFC, the Australian game industry ground to a halt and game developers became our biggest export - or at least that's how it felt (it got real lonely down here). We were devs without a home, so we built one. We want gamers to come and play a while. We want Aussie developers to come and stay a while. No matter who you are, or where you come from, you can find a home at The Orphanage. Sean was born in Zimbabwe, so his childhood was a little different - he made knives in his Dad's factory, he used real turtle shells in his Teenage Mutant Ninja Turtle costumes. He watched TV on a set that needed to warm up before the colour came on the screen. 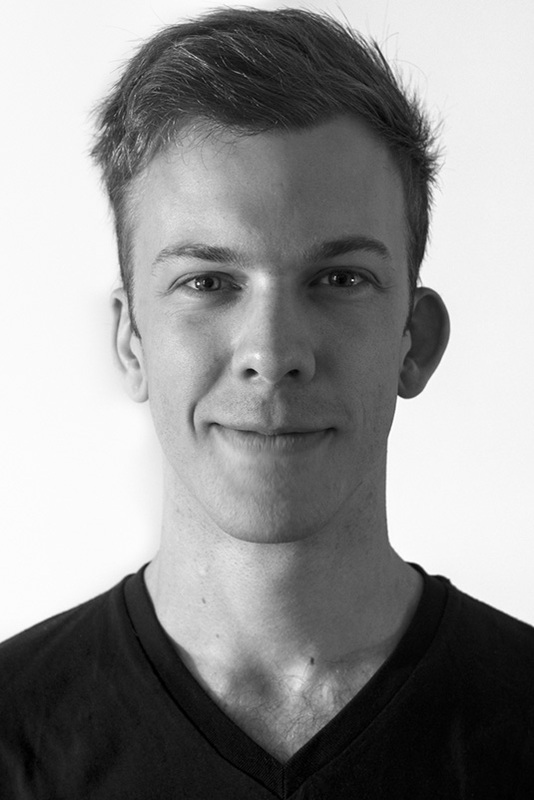 Sean moved to Australia at 15, studied visual effects and animation at QUT in Brisbane, and has worked in games and films for the last 10 years. Working across two constantly-evolving industries has meant his wife has had to live amongst perpetual youtube tutorials with titles such as Houdini Vertex Animation to UE4 and Custom AOVs and Object Mask in Arnold for Maya. She is thrilled. Sean has always wanted to help grow the games industry here in Brisbane, and founded The Orphanage to help make that happen. Alex is a Mechatronic engineer-turned-game developer who pulled apart remote controlled cars for fun as a teenager while learning to program with Linux (he didn’t get out much). Developing a taste for game development, he completed his degree just as the last major games studio in Brisbane shut its doors. 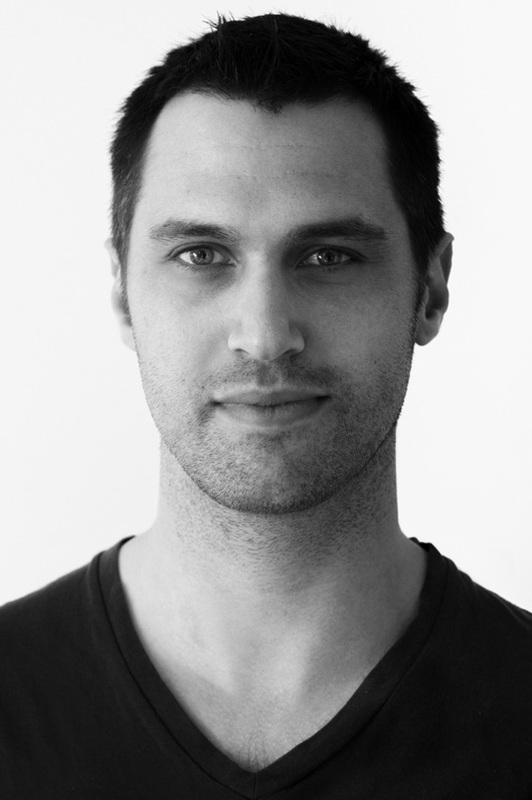 Primarily working in the simulation industry with Unity and UE4 and tech that is constantly evolving, he adopted VR early on and has become one of the leading VR specialists locally. Wanting to work somewhere that offered something different but not finding it, founding The Orphanage with Sean was the next logical step.